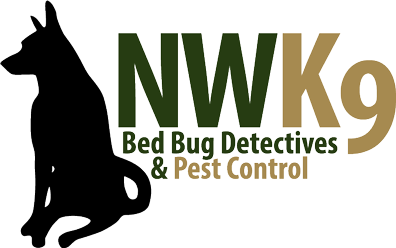 If you live in Seattle, get the bed bug inspection you need from us. We are here to help! Do not let the bed bugs take over. We can exterminate them soon. Hurry and call us today. Start living bed bug free.